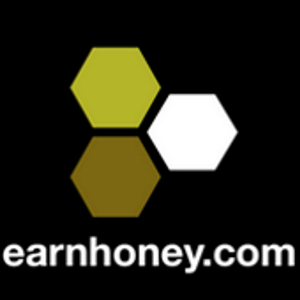 EarnHoney now have the support for some cryptocurrency related features, including withdrawing you OPTin tokens directly to your Ethreum wallet. Your ETH Wallet address can be imputed on My Account, at the "Ethereum Wallet" field. Please note that ETH wallet addresses always starts with "0x". Make sure this is an Ethereum account, and you are using an Ethereum wallet that supports ERC-20 Tokens. If you are not sure, make sure you created the account on myetherwallet.com. Under no circumstance you should insert your secret key. Only share your PUBLIC ACCOUNT NUMBER. Keep in mind that your wallet can only be inserted ONCE over your profile. Please, contact our support if you need to change your ETH address after you saved it for the first time. I don't have an ETH wallet. How do I create one? ETH wallets can be created using one of the wallet carrier services available, and each has slightly different methods for creation, not to mention actual physical wallets kept on your phone or computer (but those are not recommended if you are a novice on this subject).